In this tutorial, I'm reviewing the Hydra Steam Moisturizing System from SoftSheen-Carson using my professional Hair Steamer on my friend Marissa. Her hair is currently heat damaged (mostly in the front) and she wants to transition back to her gorgeous curls. I believe this system is going to make her hair stronger and help create amazing moisture for her two textures. The Hydra Steam Moisturizing System is a five-part system that gives hair ultimate hydration to provide you with frizz-free curls with definition and moisture. 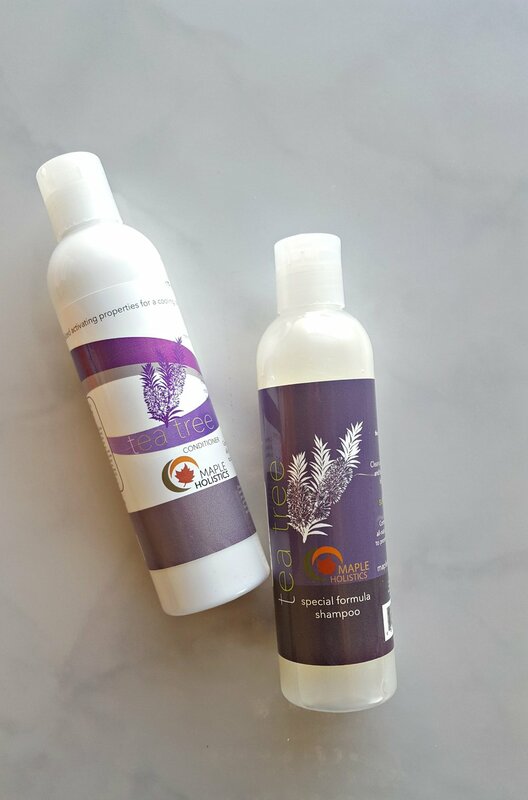 These products contain aloe, antioxidants, vitamins and minerals that help restore the pH balance in the hair. Sulfate-Free Cleanser removes build-up in the hair, helps to hydrate and preps it for your conditioning steam treatment. The Steam Masque is activated by using steam (preferably from a hair steamer) to infuse your hair with water and install moisture. Moisturizing Sealing Spray is a leave in conditioning spray you use after your steam treatment that ensures moisturizing ingredients are secured in your hair for lasting moisture. Curl Designing Cream gives a medium and flexible and leaves your hair with lots of moisture and definition with frizz control. I am loving how this system makes natural hair more manageable and defining! Have you tried these products yet?